The Bauhaus was a design studio located in Germany that operated between 1919 and 1933. It was founded by an architect named Walter Gropius, and incorporated art, architecture, and furniture design in its teachings. These distinctive furniture stylings became known as Bauhaus style. Today’s furniture is still influenced by this style, with companies such as Ikea noting that their design ideology is inspired by the Bauhaus Studio. Mainly neutral colours with occasional bright primary colours used. Steel tubing used in structure and design. Designers of Bauhaus style furniture experimented with a variety of material such as combinations of steel, wood, leather, textiles, and plywood, and these are still common today. 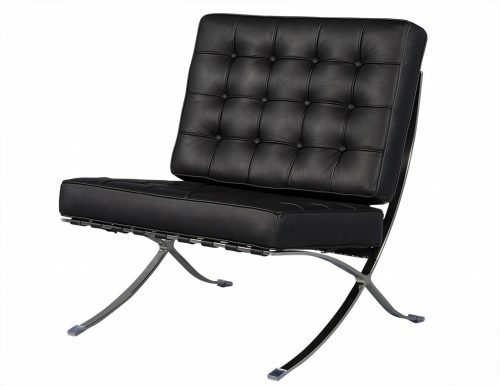 The wide selection of furniture from the Bauhaus era available at Carrocel is sure to inspire you. Our expert staff can provide you with information about the period, as well as help you find ways to incorporate this unique and iconic style with the current furniture in your home. Browse our collection online or visit us in our Toronto showroom.